There is no backup because we don't store anything on the device. We transmit the data in real-time to our data partner's website, CellarTracker. CT has multiple redundancies and is backed up. 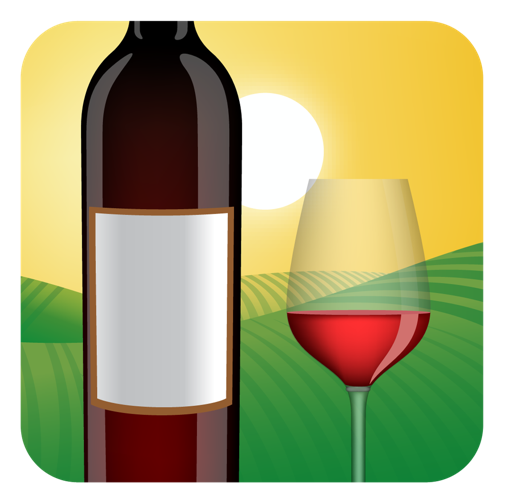 If you want to check, you can use your same credentials entered in Corkz to log in at CellarTracker and browse/edit/consume your wines.